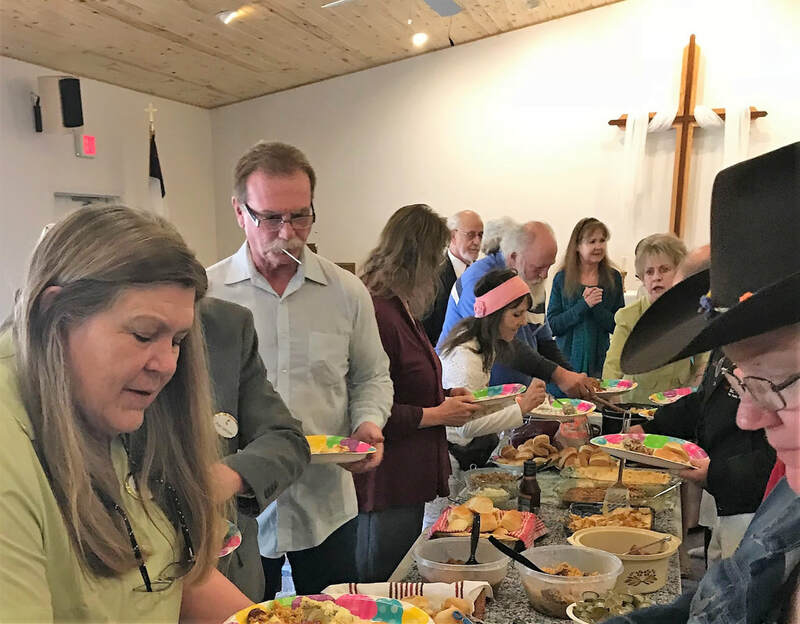 At Shepherd of the Pines United Methodist Church, our mission is to be a friendly, growing congregation serving God and community. Whether for worship, work, or fellowship, we gather always in the shadow of the cross of Christ. You are always welcome here, and always we wish to encourage you on your spiritual journey. Together, we can open hearts, open minds, and open doors. Come to shop between 3:30 & 6:00. Come to eat chili, coleslaw & cornbread 4:30-6:00 - $7 for adults & $4 for under 12. Come for fellowship. All proceeds go to mission outreach. We hope to see you there!